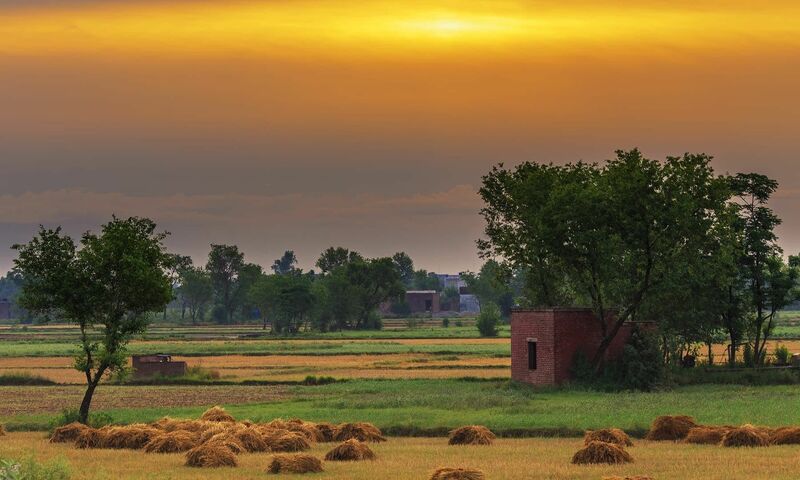 It is definitely a pleasant surprise to know that there are lots of beautiful village in Pakistan especially in the northern areas that will make you feel like heaven because of their enticing beauty. 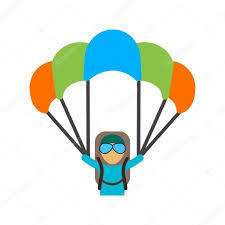 Usually, a lot of people plan to go to big cities for their visit because they don’t have an exact idea regarding the outclass beauty of these villages. These villages are covered with some beautiful lakes, rivers, snow mountains and hostile people that give a magnetic aura to them. Everyone has its own choice of living. For some people, village life is far better compared to the life in busy cities because they enjoy tranquil atmosphere whereas, for others, being in cities is the best option because they prefer to live around the place that is equipped with latest technologies. There are also some considerable benefits of living in a village as well, like fresh air and pure water. The cost of living is also a significant factor that attracts people to live in villages because cities are too expensive as compared to the villages. The crime rate is generally much lower in villages than in cities which are a big reason for thefts and murders in the cities. Noise is another aspect that the people living in the cities have to face regularly because of vehicles that are increasing day by day. 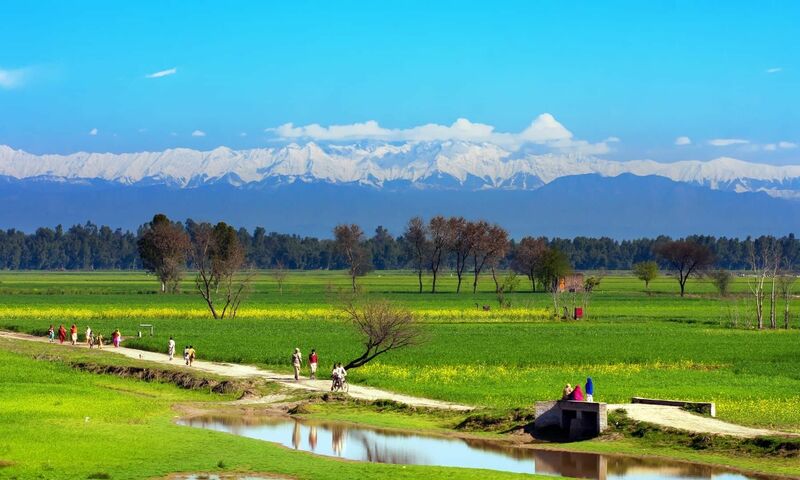 Like many other countries, Pakistan is also blessed with some terrific villages that you should not miss to visit. This beautiful village is close to Gujarat. It has many fields of wheat and sunflowers because the profession of local people here is mostly farming. It is one of the calmest villages of Punjab where you can view a large number of attractive birds and trees and enjoy the beauty of nature. The villages here enjoy the sweet songs of birds, and the children have fun swimming in the rivers and climbing trees with their friends. Gondal village is around 72 km far from Islamabad. This village has a wide of different fields and aged trees. It is surrounded by a fascinating mountain range called Pir Panjal. This mountain range enhances the overall attractiveness of this village. The daytime gives a breathtaking view of this village with children enjoying in the streams and playing their favorite games. 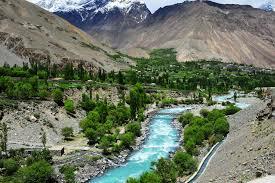 Ghizer village is inside a famous valley called phander which is in Gilgit-Baltistan. It has various eye-catching wildflowers and trees along with a blue river that runs throughout this inspiring valley. You can also view the snow-capped peaks from a certain distance that adds a lot to the prettiness of this village. Running up in the fields of ghizer village watching villagers doing their usual activities gives a really refreshing look. 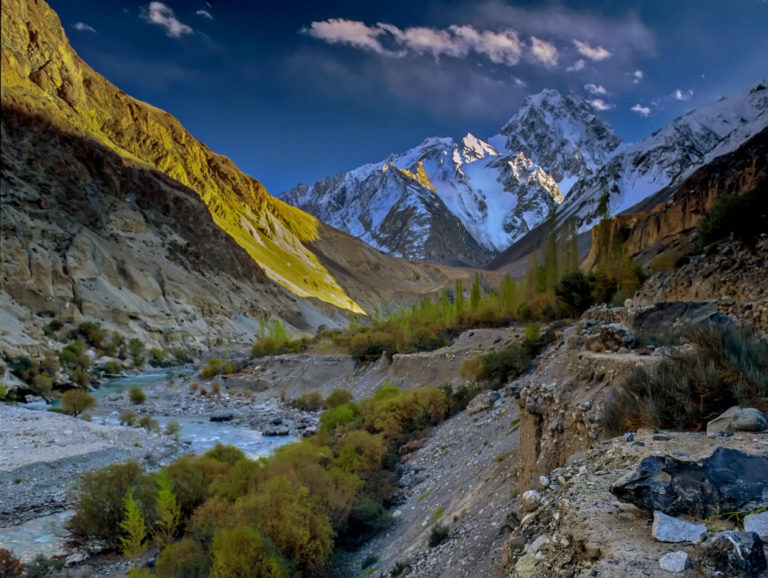 Passu village is located close to Gulmit. 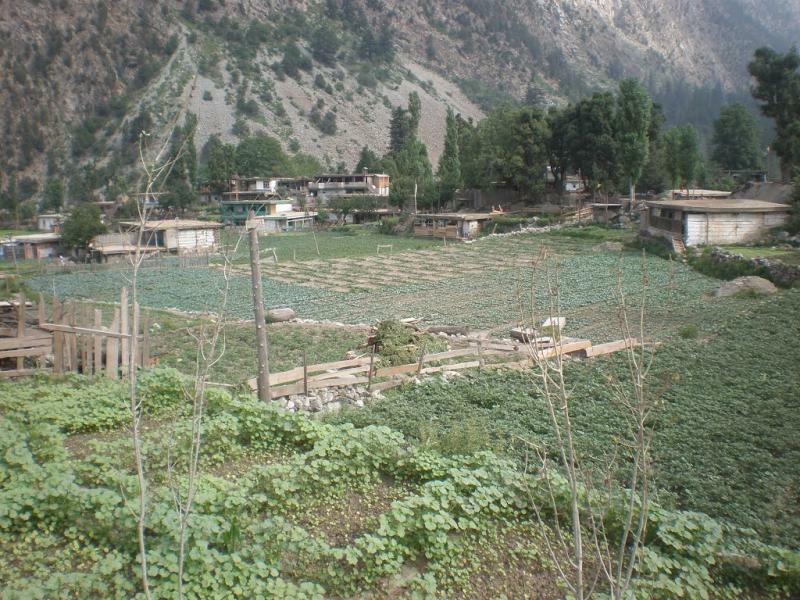 This village has various fields on which the local people use to grow organic food. 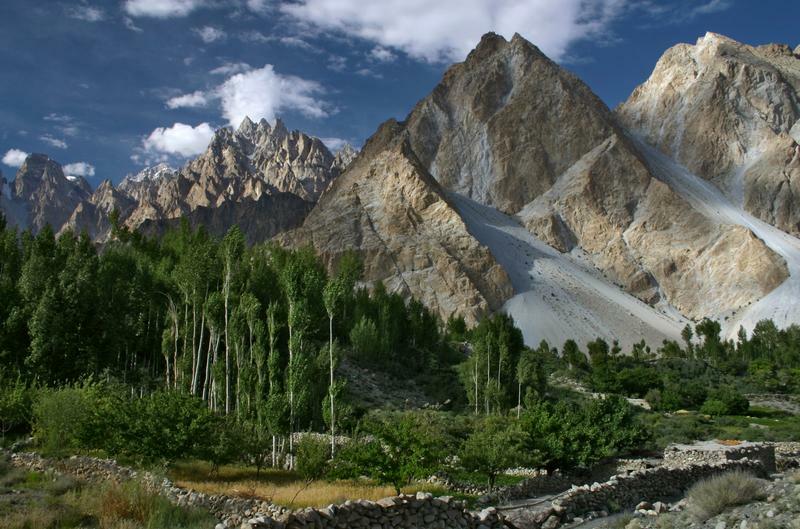 The surrounding of this village has many striking things to view like passu glacier and passu cones. With lots of hills and a magnificent river, this village is not less than a paradise to visit. 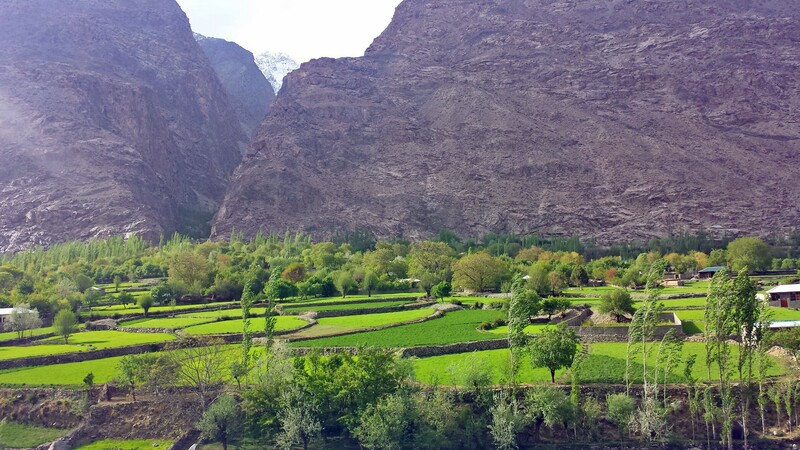 Ganish village is near Hunza River. This village contains many historical mosques that were built before years. Some of the high towers that were made by the people years back are also there. They remind the culture of these people. Glorious tall trees, mountain ranges, and river are some prominent features that you can have while visiting this stimulating village. 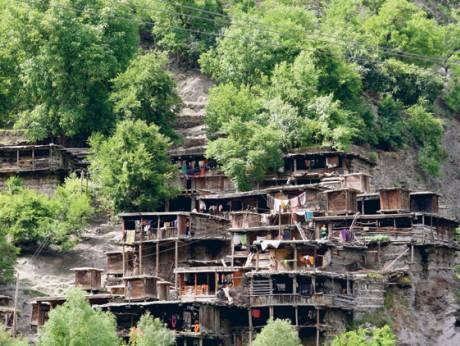 Birir village is inside Kalash valley in Chitral. This valley is renowned for its unique culture where women wear embroidered dresses with fashionable caps that look outstanding. You can also view green fields, river, and reeds in this astonishing valley which plays a significant role in the overall gorgeousness of this village. Matitan village is close to Kalam in KPK. If you like the forest around you, then it is the perfect place for you because this village is enclosed by many alpine forests around it. Accessibility to this village is not quite easy that’s why it’s not a busy village, but an ideal place for someone who likes the calm and relaxing atmosphere. 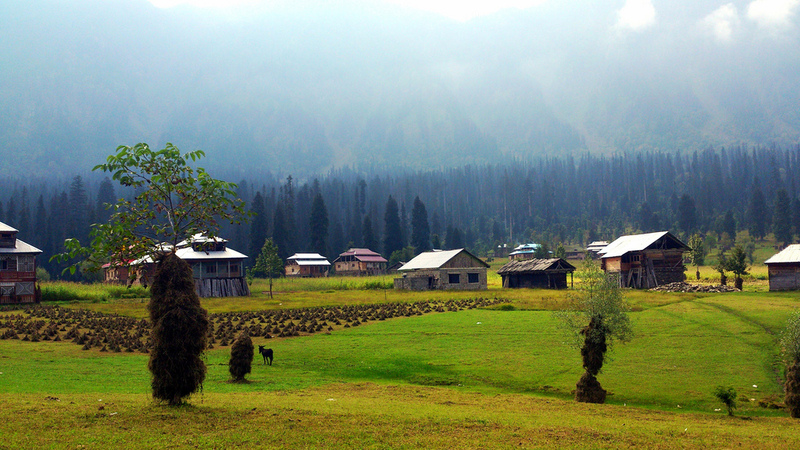 Arang Kel Village is in Neelam valley. Many appealing trees and plants around this village offer a scenic view to it. You can also have a look at huge mountains and hills surrounded by this valley to get inspired by the art of nature. Khalti Village is in Gilgit-Baltistan. It is a fantastic village with excellent views. A beautiful lake is also there which gets extremely cold in the winter season. The atmosphere around this village is outstanding to view with lush green trees, mountains, and fields. It is a lively and active village where people involved in different activities like walking, running and cycling. 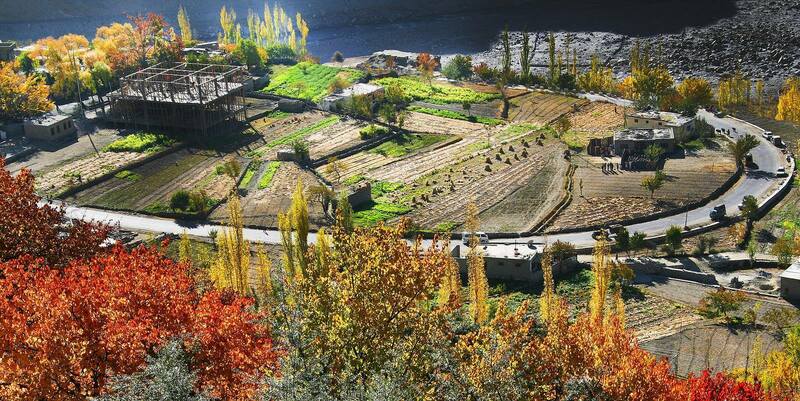 Sust village is in upper Hunza of Gilgit-Baltistan. This village has enormous significance because all the traffic that crosses the border of Pakistan-China goes from this area. The people of this village are simple and welcoming. They like to speak their local language which is wakhi and brushki. They have huge gardens where they grow organic food for their family to enjoy the fresh meal. 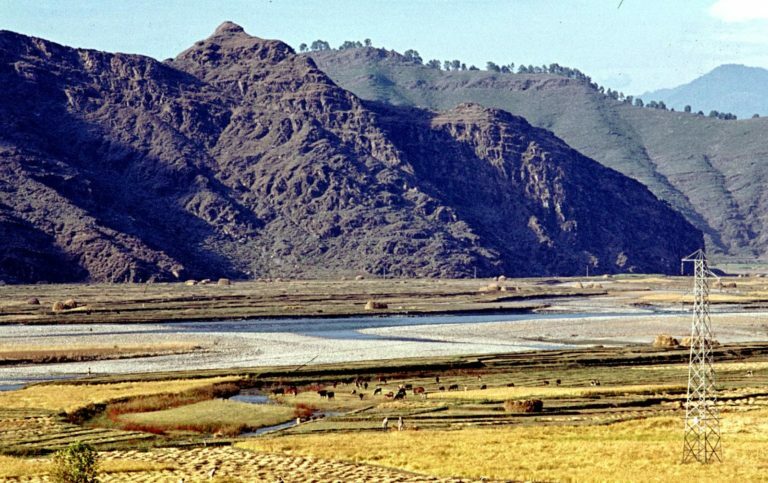 Manyar village is in swat. This appealing village has 16 beautiful mosques along with meadows, hill, and sea. The commonly spoken language of the people living in this village is Pashto because this village is densely crowded with Pathans. Football is their preferred game which is well liked by youngsters of this village. Even though the city life is more attractive than a village, but this can’t underestimate the value of the village. You can outlook the sunrise and sunset while living in villages on open-sky. If you are someone who likes the less noisy, calm, and pleasant atmosphere around you than village life is the perfect solution for you.